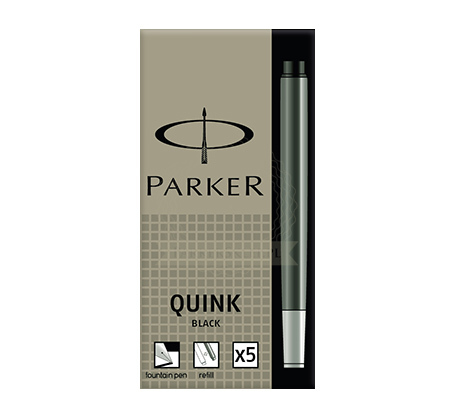 Available in a rich, sophisticated palette of seven colours, Quink matches any occasion, style, or mood. 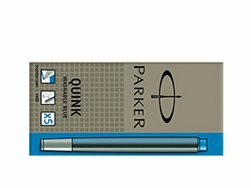 Convenient and practical, our ink cartridges will allow you to express your thoughts wherever you are. 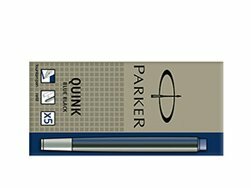 Designed to be used exclusively with Parker Fountain Pens. This Ink cartridges are in perfect black colour.